UPDATE: The series is now complete with publication of parts 4 and 5. Links to all the stories are below. During an extended stay in Paris some years ago, I ventured out beyond the Le Boulevard Périphérique to the Le Musée de l’air et de l’espace at Le Bouget. Having made many a pilgrimage to the American museum with a similar name on the National Mall in Washington, DC, I was interested to see how the French interpreted the history of human flight. It was an eye-opening experience. Having often gazed up at the Wright Flyer suspended over my head in the Milestones of Flight Gallery, I was accustomed to thinking of human flight as a strictly 20th century development. 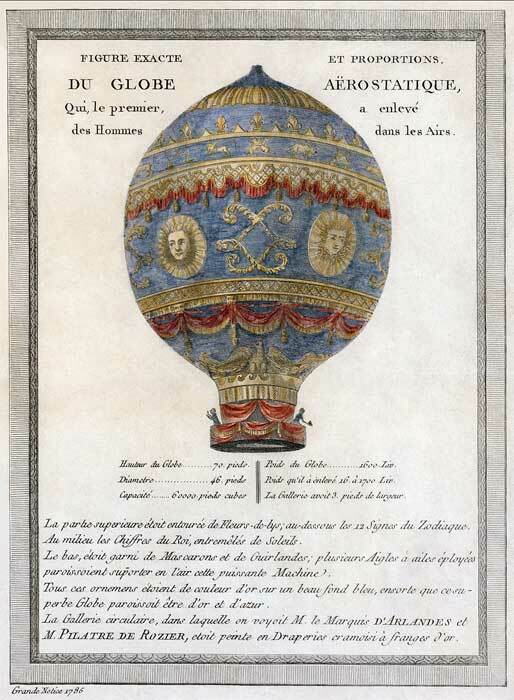 But, the French museum dated it back 120 years earlier to a pair of equally ambitious brothers, Joseph-Michel and Jacques-Étienne Montgolfiers, who launched piloted balloons. 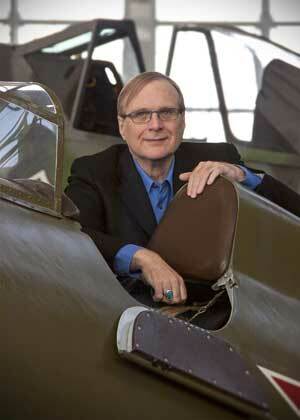 A good part of the museum was devoted to this much earlier phase of flight. I was reminded of the visit some years later watching HBO’s adaptation of David McCullough’s book, “John Adams.” There’s a great scene of the acerbic, candid-to-a-fault founding father watching a Montgolfier balloon launch with his urbane and delightful wife, Abigail, and the equally urbane and delightful Thomas Jefferson. It’s a terrific scene in a great mini-series. Watching it you get a sense of the wonder that Parisians felt at the time watching something that would have seemed impossible to them not long before. There’s something universal about flying that excites people no matter what century they live in or what technology is used. The same sense of wonder and excitement connects the Parisians of 1783 to early 20th century Americans who saw an airplane for the first time and those who watched Alan Shepard’s launch from Cape Canaveral in 1961. 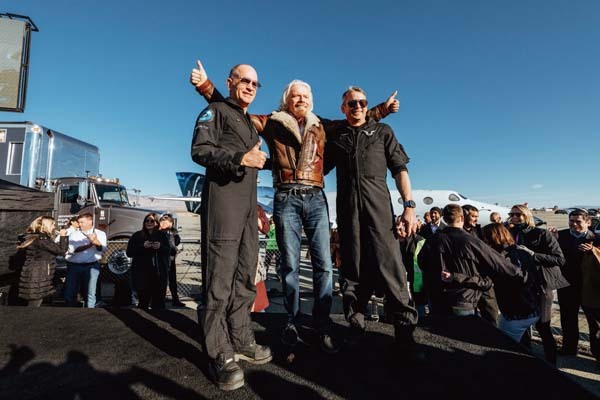 Despite the differences in time periods and technologies, there are some fundamental things that are required for all major advances in flight regardless of when they are made: imagination, daring, physical courage and financial backing. And luck. No small amount of luck. Today, Parabolic Arc begins a five-part series looking at three different periods in powered human flight. We will compare and contrast them to see what essential lessons can be drawn from them. If the first two installments appear to have little to do with spaceflight, please be patient. All will be revealed. The first post takes us not to 18th century France but to a lake in Southern Germany at the turn of the last century where an aristocrat gave the Montgolfier brothers’ invention a major upgrade. 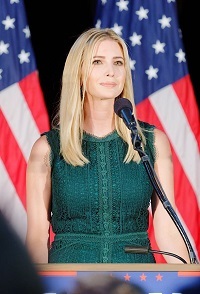 On Tuesday, first daughter Ivanka Trump and Education Secretary Betsy DeVos paid a visit to that shrine to American flight, the National Air & Space Museum, to urge girls to pursue careers in STEM. The White House was probably hoping the event would distract attention away from the funding cuts that Ivanka’s father, Donald, has proposed in federal science and education funding. And, perhaps it did for some who are uniformed about the budget. For others, the sight of Ivanka introducing a screening of Hidden Figures, a film about African American women who helped launch the first Americans into space, as her father is trying to zero out NASA’s education office was a bit too much to take. 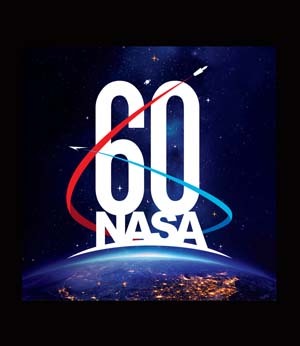 In her introduction to the film, Ivanka Trump said that her father’s administration “has expanded NASA’s space exploration mission” though did not, unsurprisingly, mention that he actually proposed decreasing NASA funding and eliminating the education office. There was also no mention of the 13.5 percent in cuts Trump has proposed to the Education Department, which include the reduction or elimination of grants for teacher training, after-school programs and aid to ­low-income and first-generation college students. 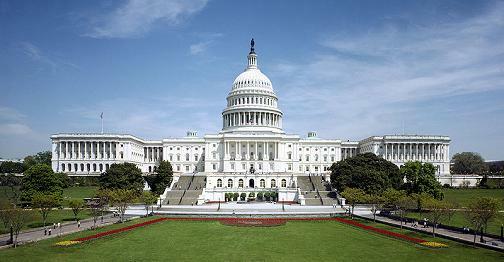 Science and education are integral to our future as a nation. Trump can’t make America great by slashing his way to prosperity. A great and prosperous nation need to invest heavily in these areas if it wants to remain so. Governing by photo op eventually catches up to you. Especially when you’re projecting images at odds with reality.